Now I can easily expand and collapse elements and quickly understand the structure of the data. 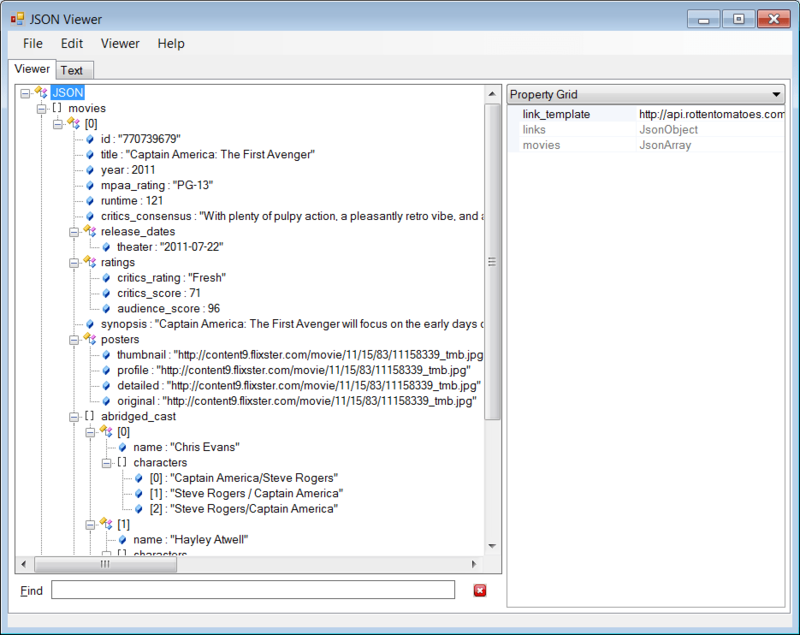 However there is one problem: JSON Viewer doesn't handle large files well. If I try to open 4 MB file it just freezes for few minutes and I have to kill it with Process Explorer. Do you have the same problem too? How would you like to see the problem solved? Please answer as a comment below.